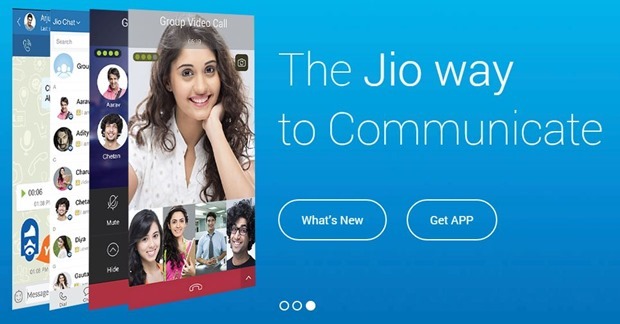 After taking the competition in India’s telecom space to a new level by offering free voice calls cheap data costs, Reliance Jio apps have now beaten mobile messaging service WhatsApp and social networking website Facebook on Google Play. Of the top 10 apps downloaded from the Google Play store in India, seven are from the Jio family. WhatsApp is placed at third spot and Facebook is at the 12th position. MyJio app takes the top spot on the store while JioCinema is second , revealed the top charts ranking on Google Play. JioTV takes the fourth place, JioNet fifth, JioJoin sixth, JioMusic seventh and JioMags bags the 10th place on Google Play. While MyJio has seen 10 million downloads, all other apps have crossed the one million downloads mark. Eleven of the top 15 downloaded apps and 12 in top 20 belong to the Jio family. Since its official launch on September 5, Reliance Jio has seen overwhelming response with long queues of customers outside Reliance Digital stores, across the country. With tariff plans around cheap data and free voice calls, RIL has managed to put its rivals on a back foot.